﻿ How To Speed Up YouTube Videos Easily? Are you looking for the ways to speed up the YouTube videos? If yes, you are at the exact place to make your YouTube videos fast! But before getting into the discussion of Youtube speed up methods, let me tell the need for speed YouTube that would nudge you implement the ways that I’m going to reveal. YouTube, the second largest search engine after Google, is famously known for having the most extensive collection of videos. Every minute its servers handle over 100 hours of videos which range from news all the way to entertainment and much more. Often we find ourselves wanting to watch a YouTube video but lack the time to watch the entire thing. This leads us to skip through the video using the progress pointer, but it can be very frustrating as we might overshoot the mark and skip the part which we wanted to watch. This is why we need to know how to speed up YouTube videos. Have you ever tried speeding up a YouTube video? Speeding up a YouTube video can help save you a tremendous amount of time and still give you the entertainment value you are so desiring. This is a win-win situation, but not many people know how to do this. 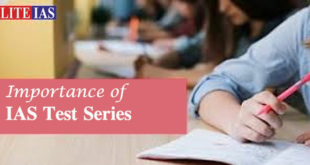 There are quite a few ways by which this can be effectively done to ensure that the YouTube videos speed up properly, allowing you to enjoy your favorite sport or even your favorite serial at a faster speed. To keep things simple for you, I’m going to discuss the three simple methods by which you could easily speed up your YouTube videos. Do you know how to change speed on YouTube? Proceed reading the details! Ever since YouTube made the jump from Flash to HTML5 video format, we gained a new feature on YouTube. This feature is known as the variable-speed playback feature. We no longer continuously need to pause and play or even take wild guesses when re-positioning the progress bar which has always been extremely annoying. Click on the setting options in the toolbar of the YouTube video. This will display an overlay window which contains a few options. One of which will be speed, controlling the speed of the YouTube video. Just so you know, by default the speed option is set to normal and can be changed from here according to your liking. After clicking on the speed option, another overlay will appear consisting of the various configurable speed levels. If you are looking to increase the speed of your video, change the speed to 1.25. This will result in the YouTube video being played one and a quarter time faster than normal. Increasing it to 1.5 times and 2 times the speed of the actual video will speed things up even more. 2 times, being exactly double the speed of the original video. A very good option which YouTube has made use of is not only the ability to speed up a video but also to decrease the speed of the video. To slow things down and play it at half its original speed, select the 0.5 option in the speed menu. If that is way too slow, try making use of the 0.25 times slow down option which will play the video at a quarter of its normal speed. You must also keep in mind that the video as well as audio is affected by this setting. The audio will be automatically adjusted according to the speed option chosen and made use of. You could also use VLC as it has always been known to be reliable video player offering multiple options and settings. You can easily make use of VLC to adjust the speed of your video in just a few simple steps and thus it is one of the best strategies to speed up YouTube videos. 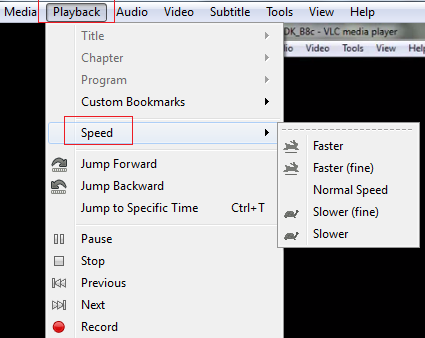 Check the step-by-step process to change the speed of YouTube videos in VLC media player! Step 2: This is where you are to paste the URL of the YouTube video which you wish to open. You will now be streaming the video using VLC player on your desktop. Step 3: Proceed to the VLC Menu bar and select the Playback option. 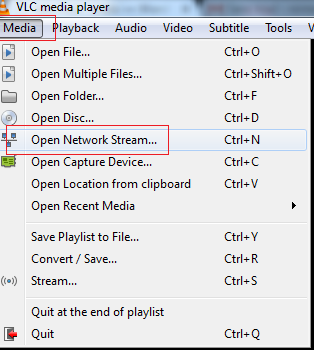 This will give you full control over speeding up your streamed YouTube video in VLC player. Since this offers almost the exact same option as YouTube, why should one make use of VLC instead? While YouTube does allow you to speed up your videos, it isn’t as flexible as VLC when choosing the speed up options. VLC offers greater flexibility, providing the users with the ability to use any speed option between .25x and 4x. The speed of videos can even now be controlled via the use of a Google Chrome extension called HTML5 Video Speed Control. This small tool will add to your browser to the ability to speed up any video. It works well, and the best thing about it is that it isn’t limited to only YouTube videos. The speed up options are similar to those which are offered by YouTube. HTML5 video control speed is a good alternative and is installed via an extension in Google Chrome which means you don’t need any extra software actually to make it work. You may also use ImprovedTube Chrome extension to control the playback speed of the YouTube videos. Sometimes, you may want to watch the training videos on YouTube in a fast manner to save your valuable time. All these above-mentioned methods will work well, but the one you choose will ultimately depend on upon what you find convenient. YouTube speed controls are used by quite a broad audience and taking advantage of this ability seems worth the effort. I hope that you have learned some helpful methods to speed up YouTube videos and change speed on youTube through this post. Do you know any other useful tactic to for YouTube speed up? Share your viewpoints in the comment section! amazing tips about speeding up youtube videos.